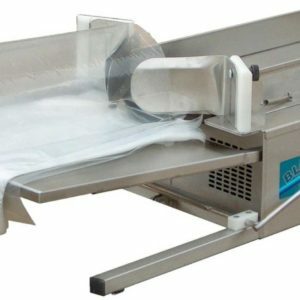 Not only for bread, air baggers can bag a wide variety of bakery, viennoserie and pastry products. 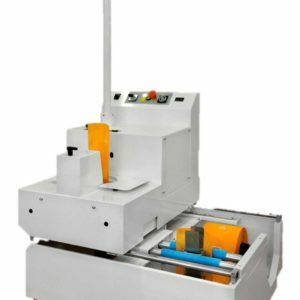 These machines reduce packaging, labor and improve the efficiency of your bakery. 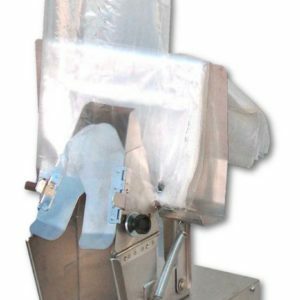 Beyond direct financial savings, air baggers will reduce damaged products and free up your workers to handle other areas of bakery demand. Whether your needs are product-specific, such as for baguettes, or general, TMB Baking has the right solution for you.